Mia’s Purple Purse Challenge goal of $250 has been reached. Mia’s Boxes of Love has raised the money for the Family Assistance Program in Victorville, CA and the money will go directly to children who are homeless for school supplies and other daily needs. Mia will now get a cupcake delivery to her class from a purple unicorn (Family Assistance Program director, Darryl Evey in his purple unicorn costume). Mia and everyone at Mia’s Boxes of Love would like to give a huge thanks to all of the wonderful people who gave to this amazing cause. Mia will now be accepting all donations through the High Desert Community Foundation. Mia is a project of the High Desert Community Foundation and is under their umbrella as a non-profit. 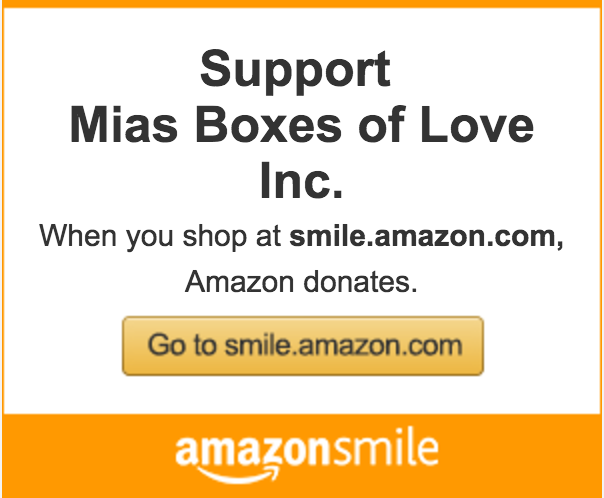 All new donations are tax deductible and anyone who donates through Mia’s Boxes of Love will receive a receipt. Mia loves changing the world, one little bit at a time and is happy to have the support of so many caring people.